Paul Cobler is an investigative reporting fellow at the Texas Tribune. He is a junior at the University of Texas at Austin where he is pursuing a bachelor's degree in journalism. Paul is also the president of his university's chapter of the Society of Professional Journalists. He has previously reported for the Houston Chronicle, The Monitor (McAllen), the Victoria Advocate and The Daily Texan, covering a variety of local news and state politics over the course of his budding career. 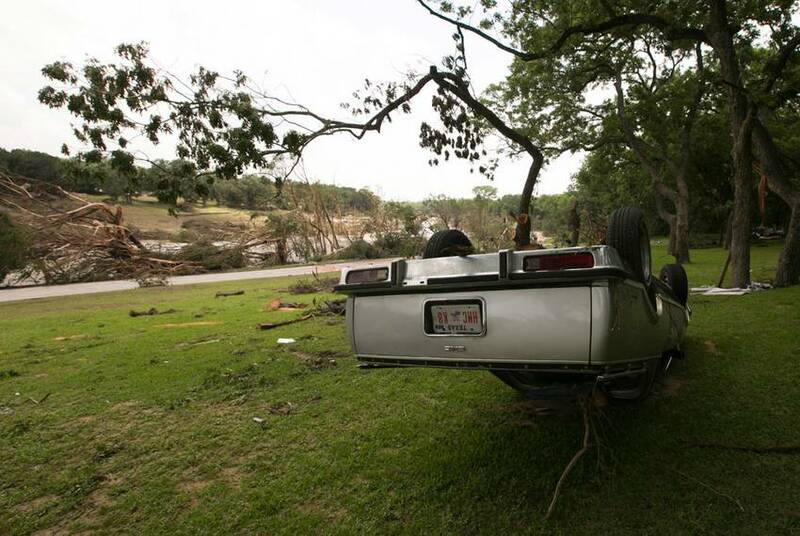 The deadly storm was indiscriminate during its week of destruction. 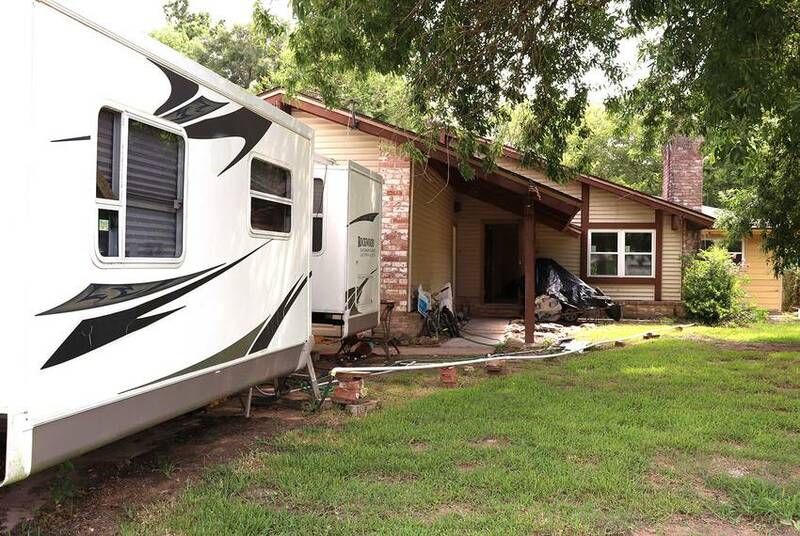 Texans living in the massive disaster area were thrust into a historic housing recovery effort rife with bureaucratic roadblocks, agonizing financial decisions and still-lingering anxieties. 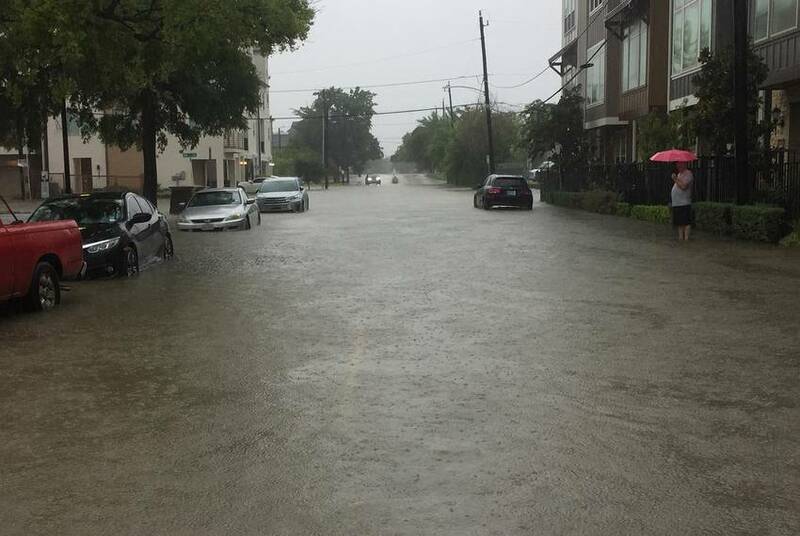 Residents watched cautiously as parts of the city received up to 8 inches of rain. 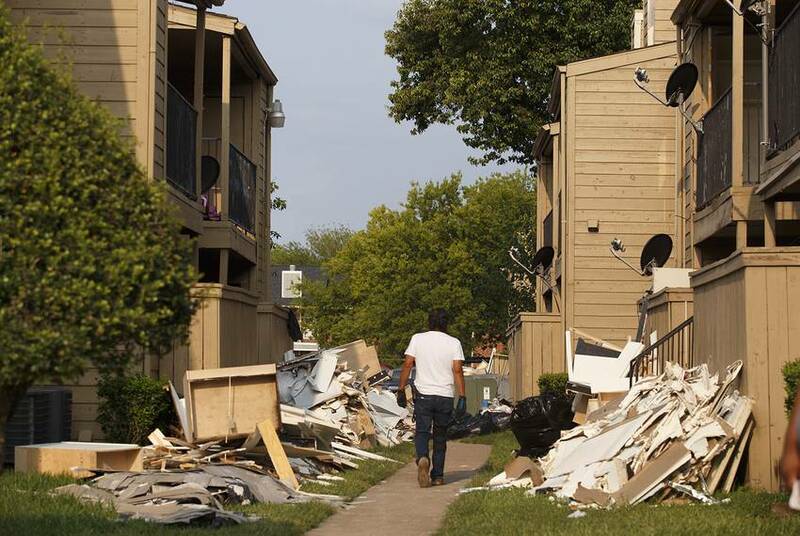 The $5 billion housing recovery plan will be administered in two parts: $2.3 billion directly allocated for Houston and Harris County and $2.7 billion for all other disaster areas. A company official told Texas lawmakers Thursday that parents and children have the opportunity to be in contact. But it's still not clear how that may lead to family reunification. 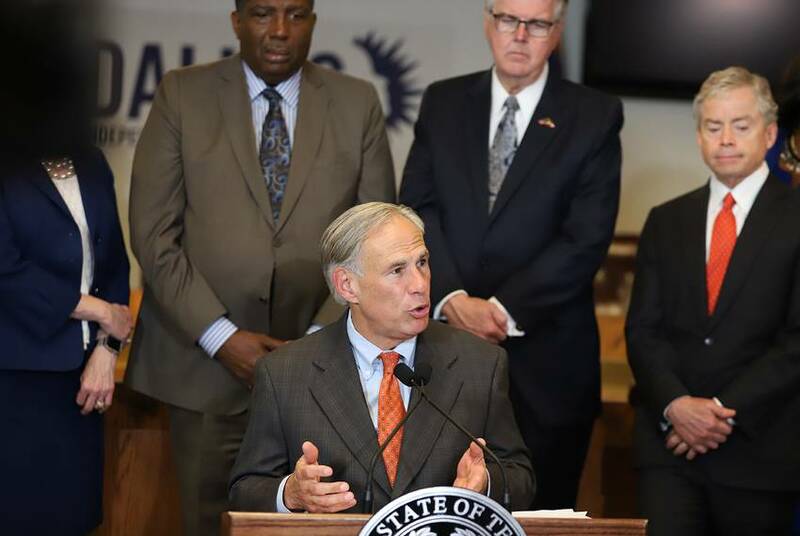 In a state that doesn't require counselors in schools, Abbott is recommending school districts find money to hire more counselors and allow them to focus on student mental health rather than administrative tasks like scheduling and college admissions. 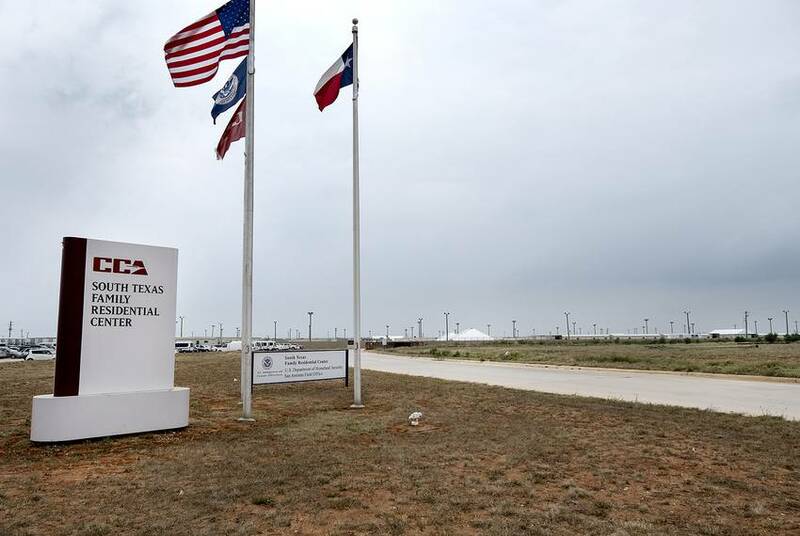 The proposed plant would be constructed in the city of Gregory and would be one of the first in Texas to use only seawater. Three years after one of the worst droughts in Wichita Falls history, life is returning to normal. 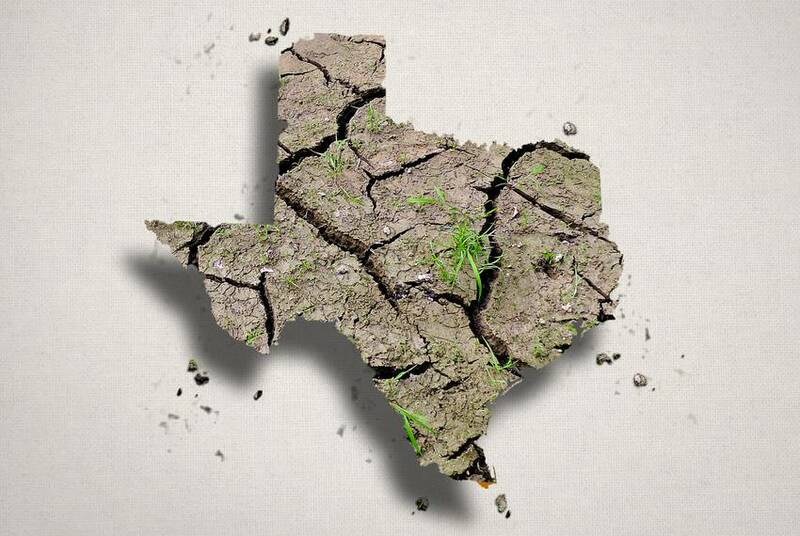 But as Texas creeps back into a drought, water experts say residents in the city and around the state can do more to conserve water and prepare for the next shortage, which is always on the horizon. 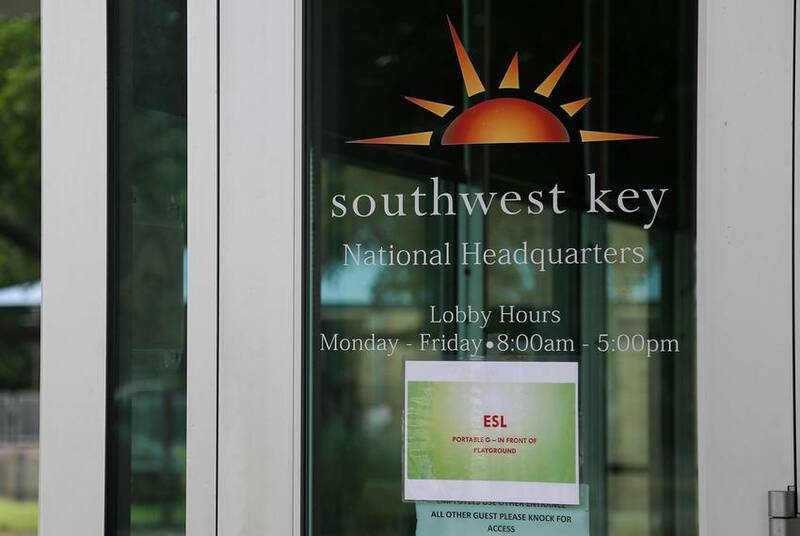 Housing advocates criticized the Federal Emergency Management Agency for ending hotel vouchers for more than 1,300 Texans because renters were more likely to be affected. Homeowners, meanwhile, can have their hotel stays extended through May. 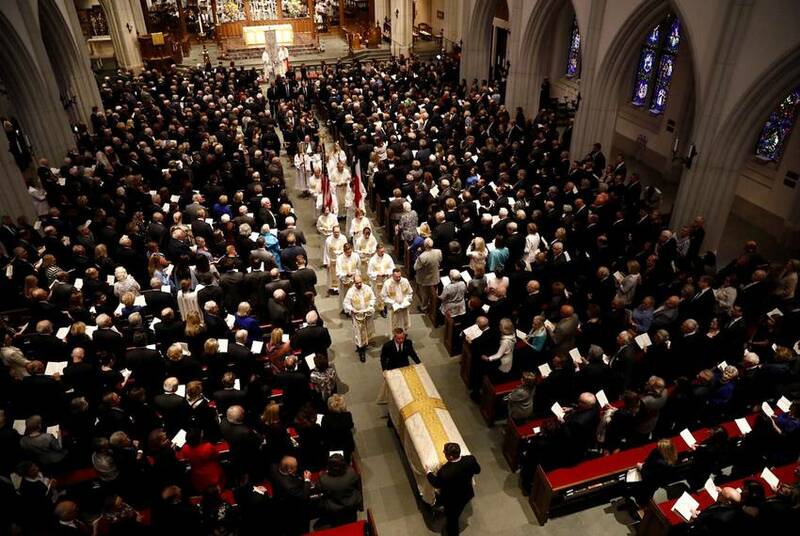 United States presidents, first ladies and Texas governors gathered Saturday in Houston to honor the life of former first lady Barbara Bush, who died Tuesday. A motorcade after the service transported Bush to the George H.W. Bush Presidential Library in College Station, where a private family ceremony was held at her burial site. The Bois d'Arc Creek Reservoir was recently approved for its second $500 million loan as the project nears the beginning of construction in North Texas. The dam and accompanying man-made lake will be Texas' first new major reservoir in almost two decades. 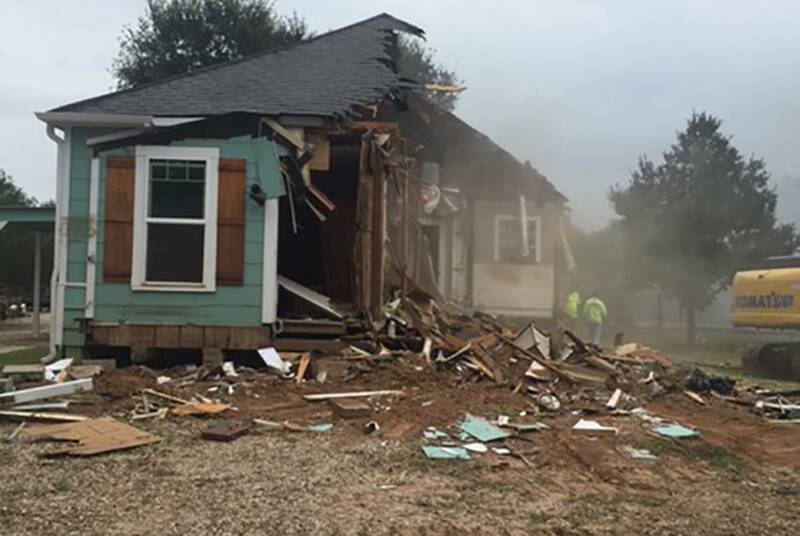 Researchers at the University of Texas at San Antonio have found that development along the Blanco River intensified the impact of a 40-foot wall of water that gushed down the waterway on Memorial Day weekend 2015. Just five months after the monster storm gave Texas its wettest month in history, much of the state is now in a drought — including areas that saw historic flooding. 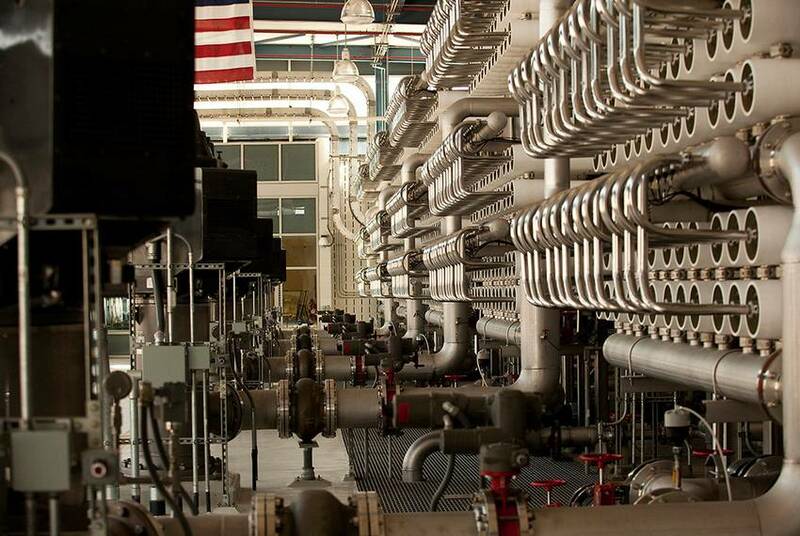 Why are Texas' smaller utilities not cleaning up drinking water? 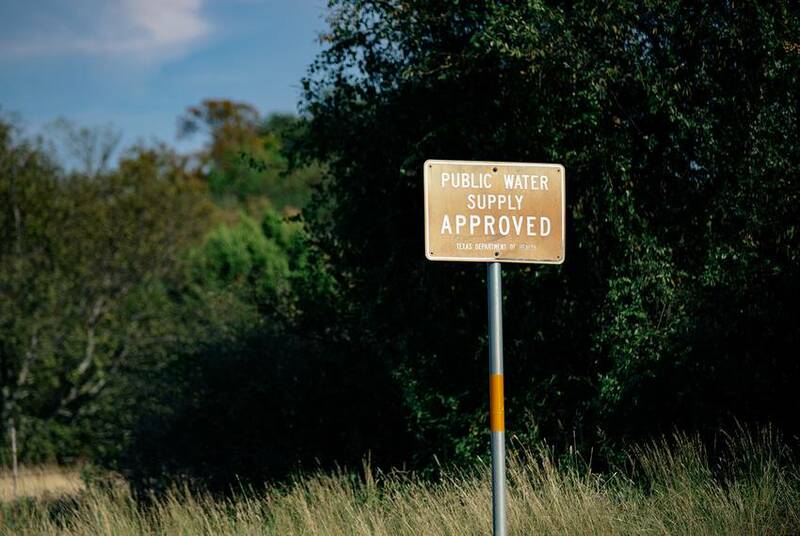 Dozens of small and rural utilities in the state have for years provided water that contains illegal levels of radiation, lead and arsenic. Lack of resources is largely to blame — but there's more to it than that. Lawyers spent almost an hour in the Texas Supreme Court arguing whether Laredo’s 2015 ban on plastic grocery bags was illegal. 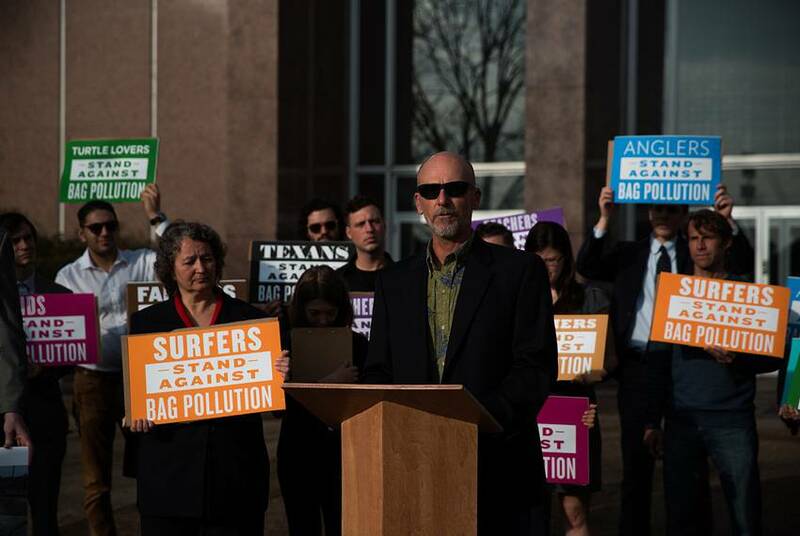 The future of bag bans in cities across the state could hinge on the case.